We love us a celebrity couple! And this potential one has us shooketh. 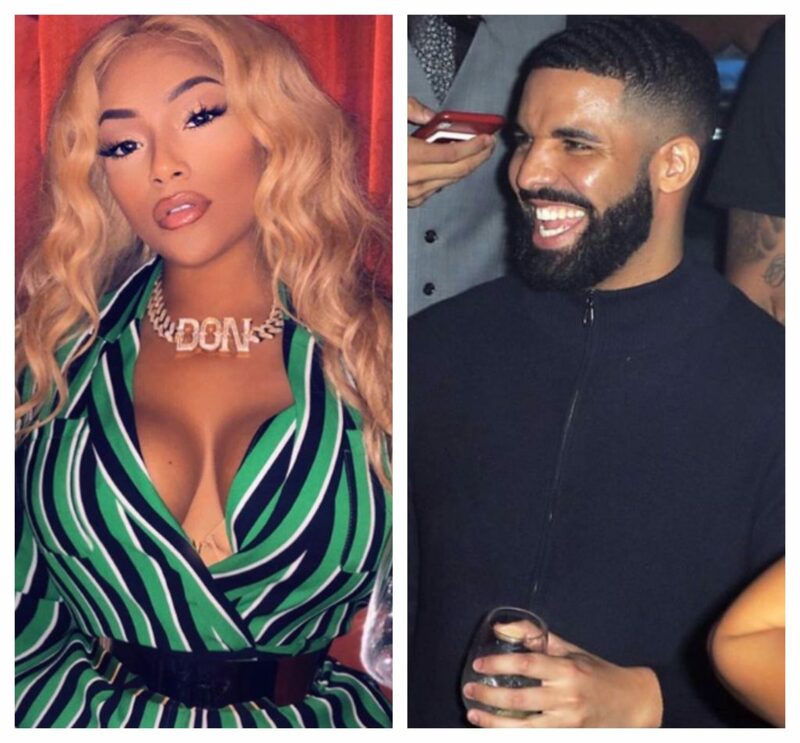 After getting flirty on Instagram, Drake and British-Jamaican singer Stefflon Don were spotted out to dinner together. The photos which hit the blosphere on Monday, show them out to dinner alone in a dark and romantic spot. Drake is know for dating beautiful and successful celebrity women and has previously been linked to Rihanna, Serena Williams, Jorja Smith, Bella Hadid, Jennifer Lopez, Nicki Minaj + many more.